Choosing MEM Windows gives you peace of mind. 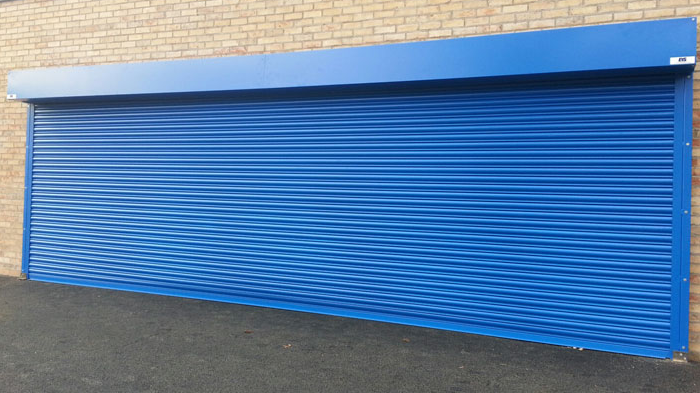 Our products are to the highest quality and specification. 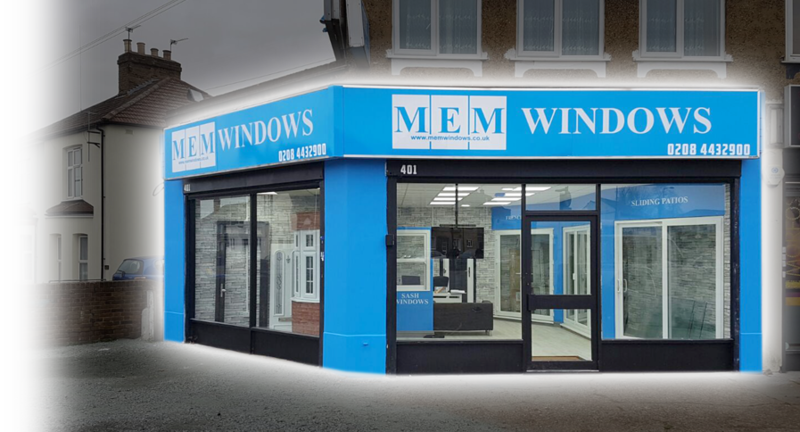 So whether you're a homeowner looking to enhance your property, a specifier searching for the highest quality UPVC products for your next project, or you work in the trade and want to offer your customers a product range and service you can trust, you'll find everything you need at MEM Windows. 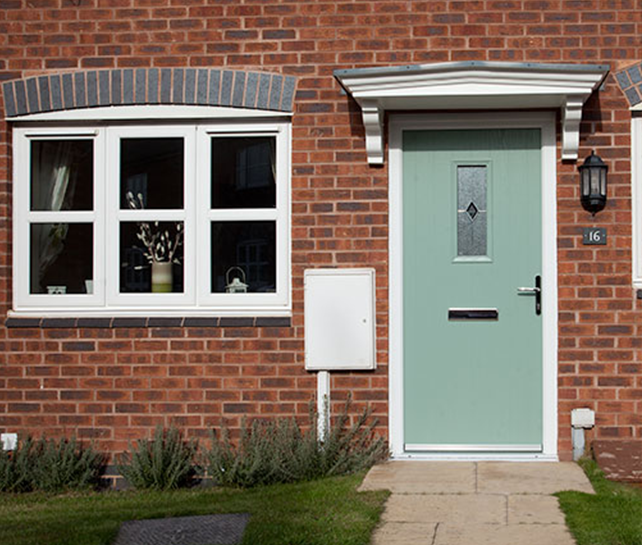 All our beautiful doors are made to measure, so not only will you get a perfect fitting door, but you will also get a great deal extra, all included in the price. 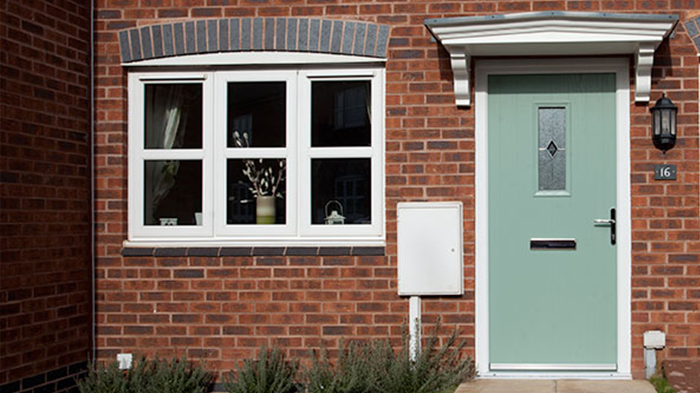 And remember, your door is the first line of defence against intruders, so it makes sense to only fit the best. 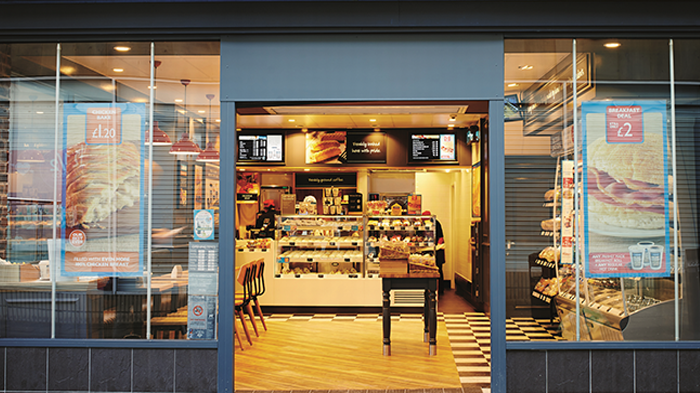 We have a long-standing reputation for quality products which suit your needs. 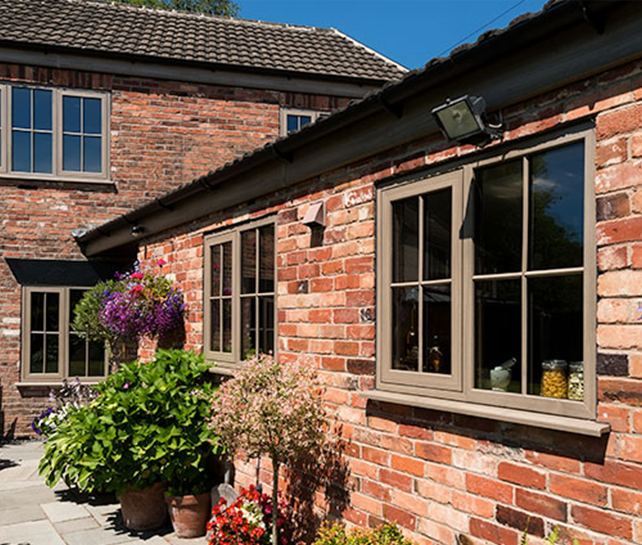 Casement, Tilt & Turn, or Sliding Sash: We can install any of these products, manufactured in our own factory and fitted by our own fitting teams. You can count on us never to compromise on security. 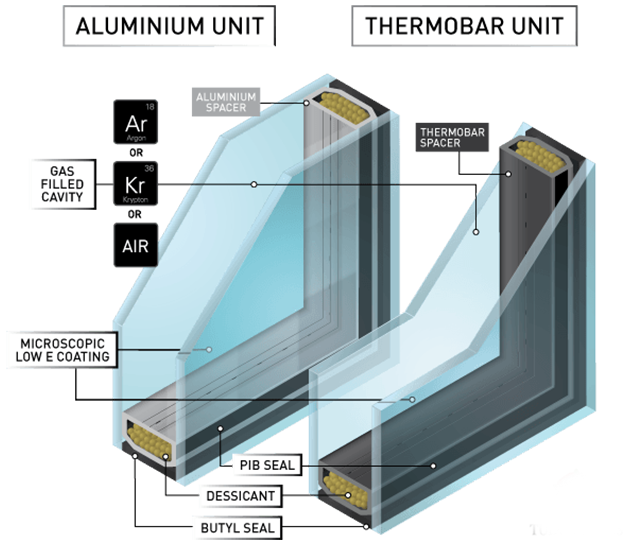 You can depend on us to deliver the very best thermal performance. Huge choice of opening styles and combinations to match your individual preferences. Decorative features to suit the style of your home – choose clean-cut lines or a more decorative, traditional finish. Exceptional energy efficiency – Multi-chambered frame cross sections keep cold air out and warm air in for maximum technical performance. 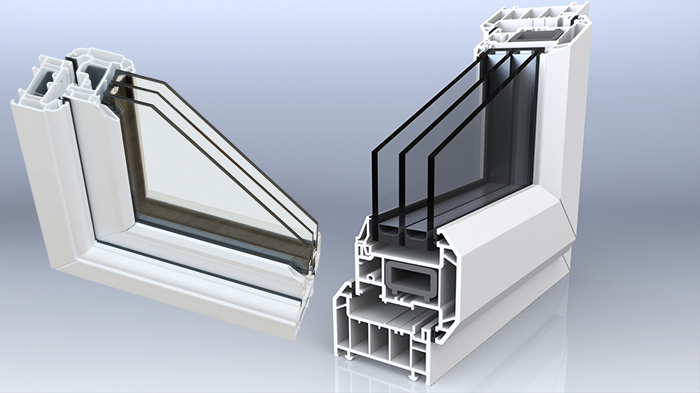 A+12 –G BFRC Window Energy Ratings (WER) specifications – to meet all needs and budgets. For built -in security – frames with beads on the inside and the latest locking technology for your peace of mind. 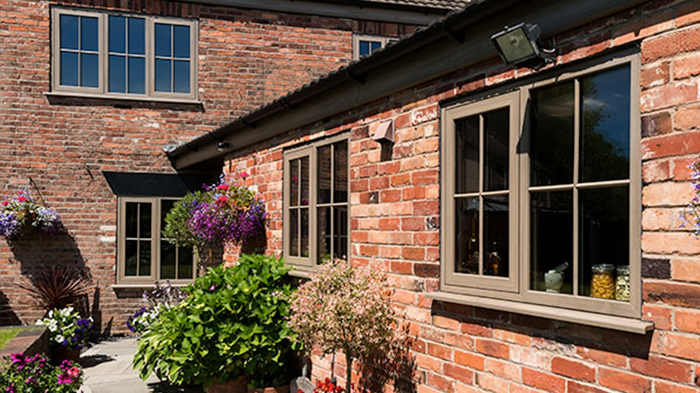 The size and colour to suit your home – each window is produced individually. Plus we offer a wide range of colours.